The Masters Series provides programming for the seasoned professional and those aspiring advanced information and programs. 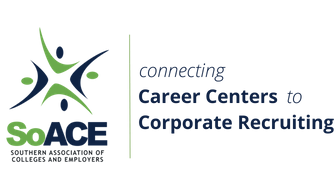 SoACE is fortunate to have quite a number of long-time members with demonstrated expertise in the competency areas that can be offered as presentations/programs for the membership. We hope you will become involved and share your expertise with our membership!